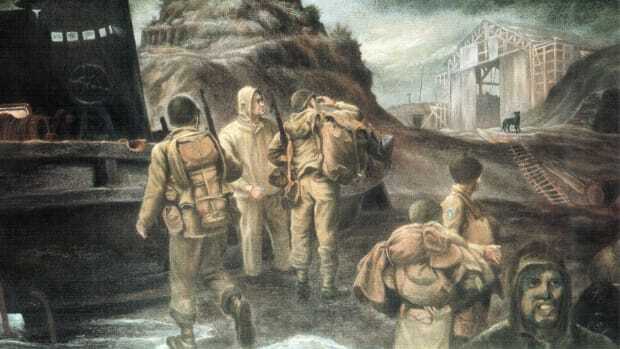 In the Battle of Attu, the main conflict of the Aleutian Islands Campaign during World War II (1939-45), American and Japanese armies fought from May 11 to May 30, 1943, for control of Attu, a small, sparsely inhabited island at the far western end of Alaska’s Aleutian chain in the North Pacific. In June 1942, Japan had seized Attu and its neighbor Kiska, then established garrisons on the remote, U.S.-owned islands. 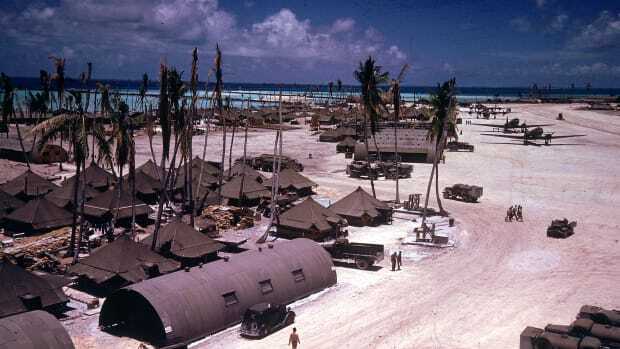 The reason for taking Attu and Kiska, known for their barren, mountainous terrain and harsh weather, might have been to divert U.S. forces during Japan’s attack on Midway Island (June 4-7, 1942) in the central Pacific. 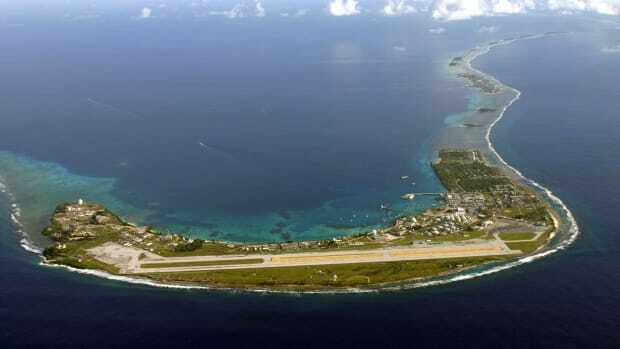 It’s also possible the Japanese believed holding the two islands would prevent the U.S. from invading Japan via the Aleutians. Either way, the Japanese occupation was a blow to American morale. In May 1943, U.S. troops finally retook Attu and in August reclaimed Kiska. On June 7, 1942, exactly six months after the Japanese attack at Pearl Harbor, Hawaii, that drew the U.S. into World War II, the Japanese Northern Army invaded and occupied Attu, a remote, volcanic island in the North Pacific, about 1,200 miles west of the Alaskan Peninsula, at the far western end of the Aleutian Islands chain. The day before, on June 6, the Japanese had seized the island of Kiska, located approximately 200 miles from Attu in the Aleutians, which had belonged to America since its purchase of Alaska from Russia in 1867. Did you know? The Battle of Attu was the only land battle fought in North America during World War II. 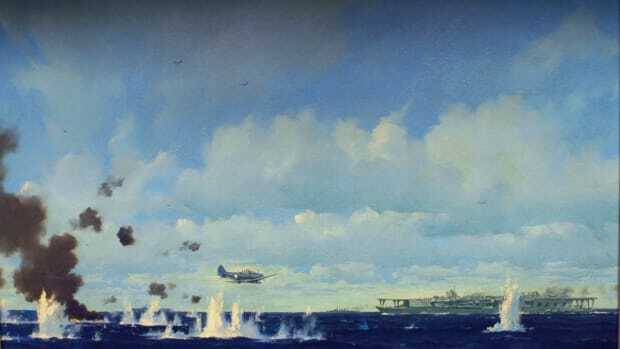 That all changed after March 26, 1943, and the Battle of the Komandorski Islands in the Bering Sea, during which the U.S. Navy managed to secure the sea lanes and clear the way for an attack on Attu. Then, on May 11, 1943, in a mission code-named Operation Landgrab, the U.S. military landed 11,000 infantry on the north and south ends of Attu. Because the Japanese commander on Attu, Colonel Yasuyo Yamasaki (1891–1943), had moved his greatly outnumbered troops inland to the island’s high ground, the U.S. soldiers at first encountered only light resistance. Still, the island’s harsh weather and rugged terrain proved to be formidable allies for the Japanese. Attu is a barren, mainly treeless volcanic island with weather that can change quickly from still winds and light fog to raging 100-mile-an-hour gusts and driving rain. 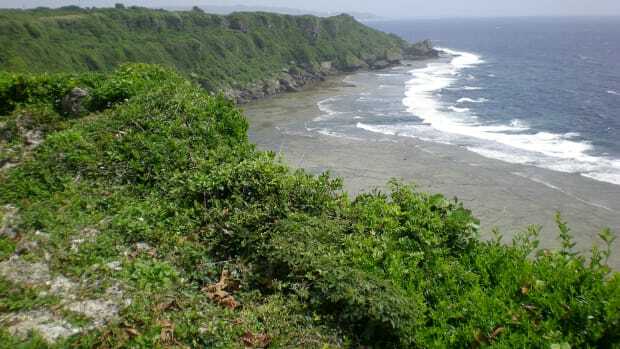 Having occupied the island for almost a year, Japanese troops had acclimated to its difficult conditions. However, American soldiers initially found themselves ill-equipped and ill-prepared to navigate the difficult terrain and withstand its snow, fog, rain and mud while inspecting every foxhole and hollow in search of their Japanese enemy. Because U.S. Army planners had expected the battle to last only a few days and had not anticipated how grueling the conditions would be, American soldiers conducted operations in substandard clothing with inadequate gear. Exposure to the drenching rains and freezing cold inflicted more casualties than enemy fire as hundreds of U.S. troops suffered frostbite, trench foot and gangrene. 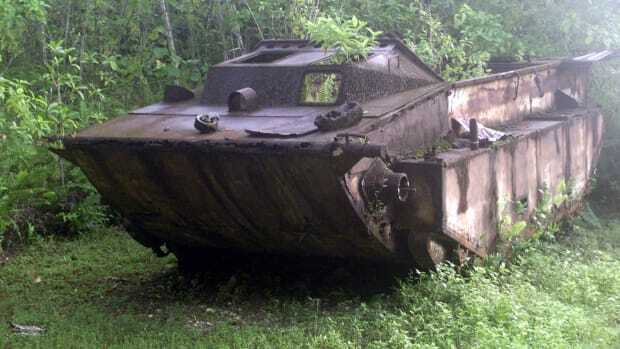 Equipment failures and food shortages added to their misery as they crisscrossed the barren island fighting mostly small but fierce engagements. Facing defeat, commander Yamasaki gambled on a surprise counterattack. He hoped to seize the Americans’ artillery, turn it against them, and then fade back into the hills to await reinforcements. It was a scheme of desperation, but at least it would give his soldiers the chance for an honorable death on the battlefield, if not a victory. 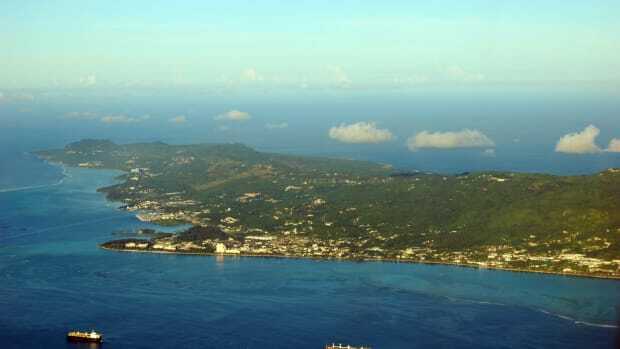 Before dawn on May 29, 1943, Yamasaki and his remaining troops charged the American position in one of the largest banzai charges (an all-out, often desperate attack) of the Pacific War. Their sudden frontal assault on the Americans cut through U.S. combat posts and penetrated all the way to surprised support troops in the rear of the American camp. Brutal hand-to-hand combat followed until Yamasaki and his men were finally routed by overwhelming firepower. Most of the Japanese who were not killed in the ferocious charge committed suicide, in many cases by detonating hand grenades near their stomachs. 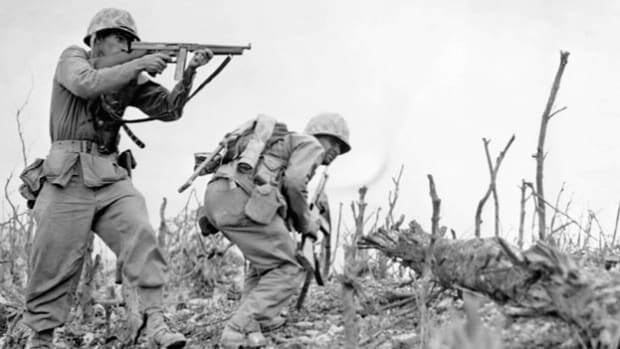 Afterward, American soldiers counted more than 2,000 Japanese dead. Of the approximately 2,500 Japanese troops on Attu when the Americans landed, fewer than 30 survived to be taken prisoner. 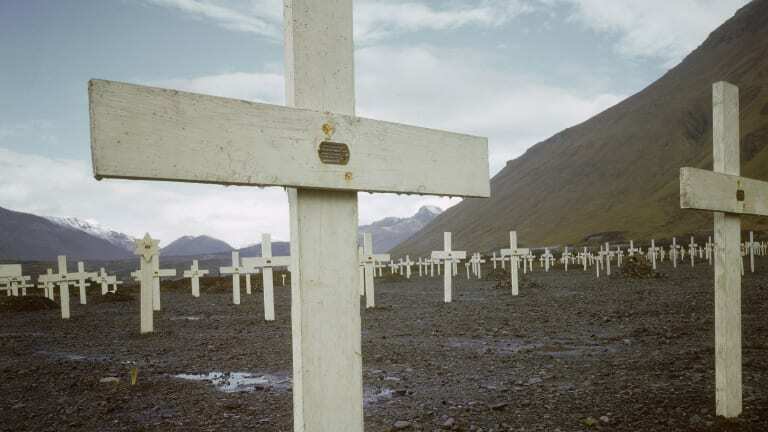 Some 1,000 U.S. troops died in the retaking of Attu. 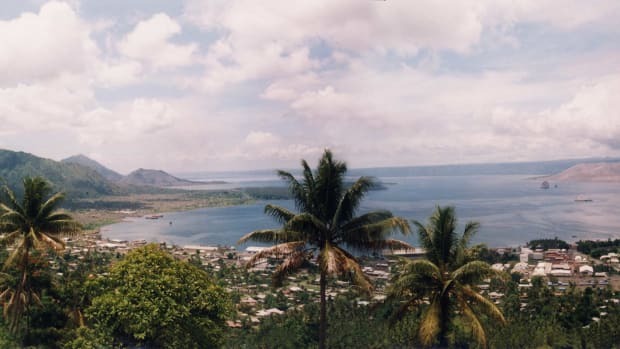 Although the fighting at Attu was largely overshadowed by the concurrent U.S. campaign in the jungles of Guadalcanal, Americans rejoiced when the small, remote U.S. island was finally reclaimed from Japanese troops in May 1943. Three months later, in August, U.S. forces retook Kiska. 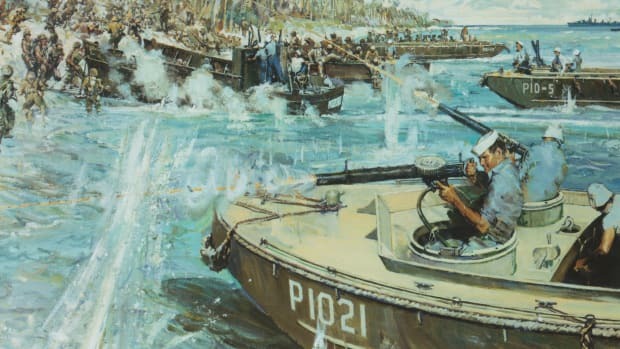 This time, however, there was no combat involved, as Japanese forces had fled the island under the cover of fog several weeks before the Americans arrived.